At the young age of fifteen, dreams of our future and life expectations are great. Having to get married young can change all that in a flash! This is a beautiful modern love story of two teens who became parents. Their endless love was certain to conquer all of lifeas ups and downs. 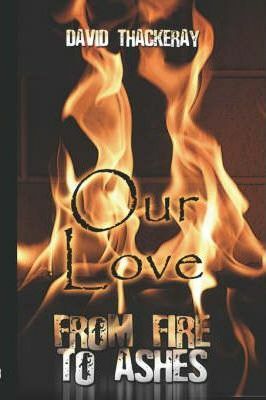 Was their fiery love enough, or was real life too rough? This beautiful story is eloquently narrated through the real life memories of the author. Being a romantic, gambling, manic depressive, entrepreneur wannabe, the twists and turns are unexpectedly amazing. This exciting romantic story has it all!